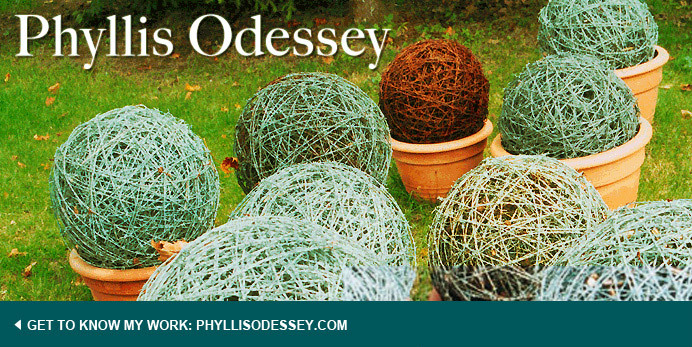 Phyllis Odessey: He's no WALLflower! You can blame it on Patrick Blanc. He is the guy that took vertical walls from being rare to ubiquitous. The current orchid show at the NYBG is fabulous, for once. 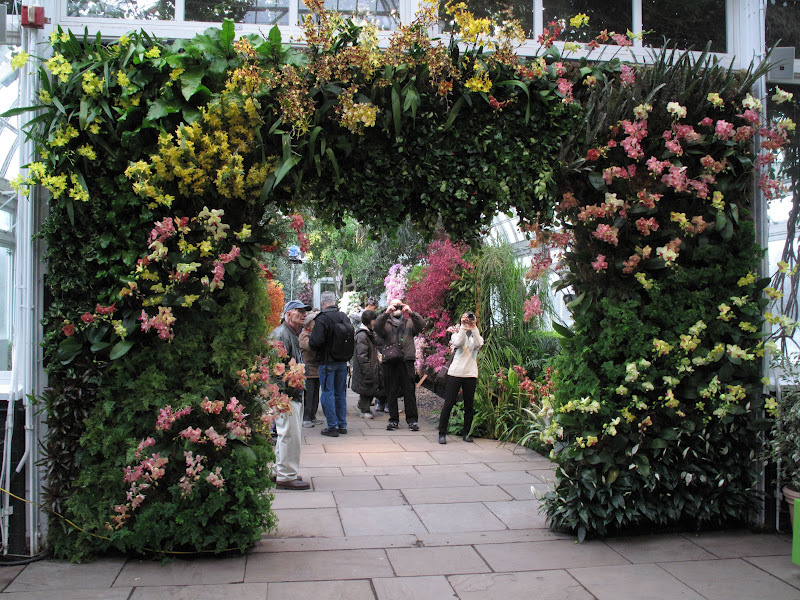 I go to the show every year and come away feeling the beauty of the plants, but not being inspired by the design. This year is different. 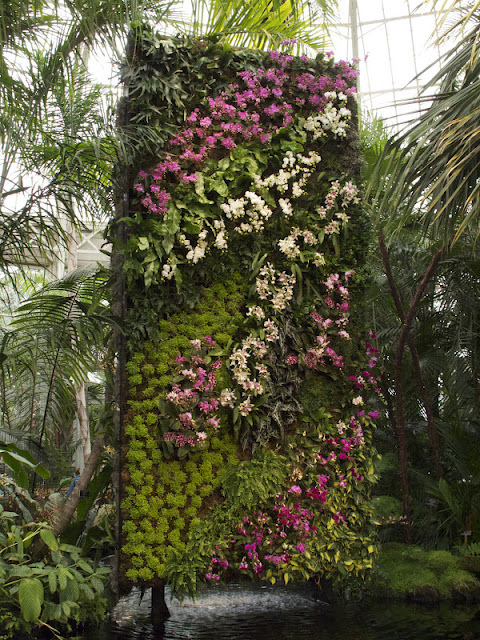 NYBG hired Blanc to design vertical walls of orchids for the show. Blanc is a plant geek. 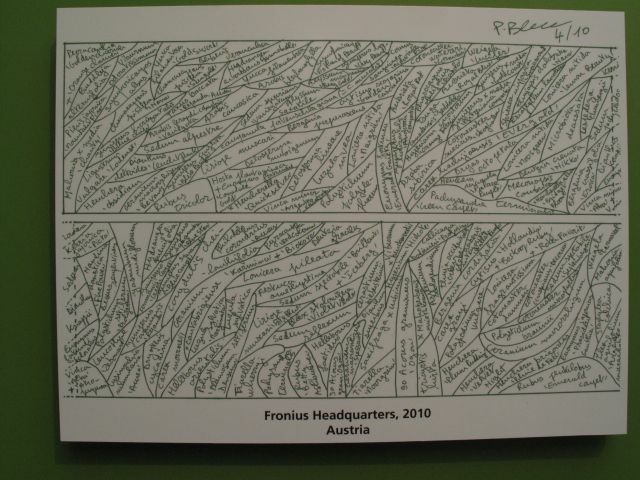 Just look at the map of the one of his plantings. There over 250 species. 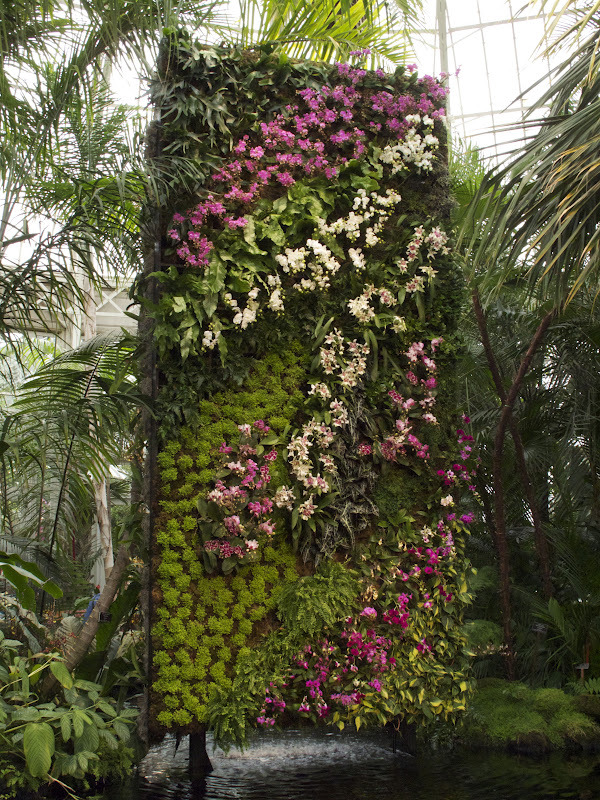 He is also a botanist, whose specialty is tropical plants. 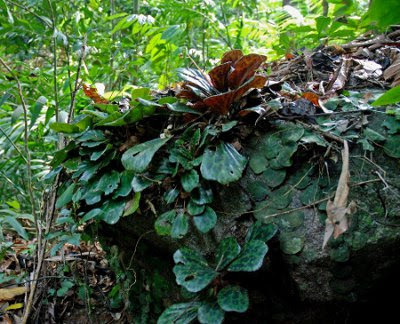 After scouring most of the tropical places on the globe; Blanc studied how plants grow in their natural eco-systems .... vertically, on walls, on limestone, in cracks, in understory situations with humidity. But there is more than just vertical magic. 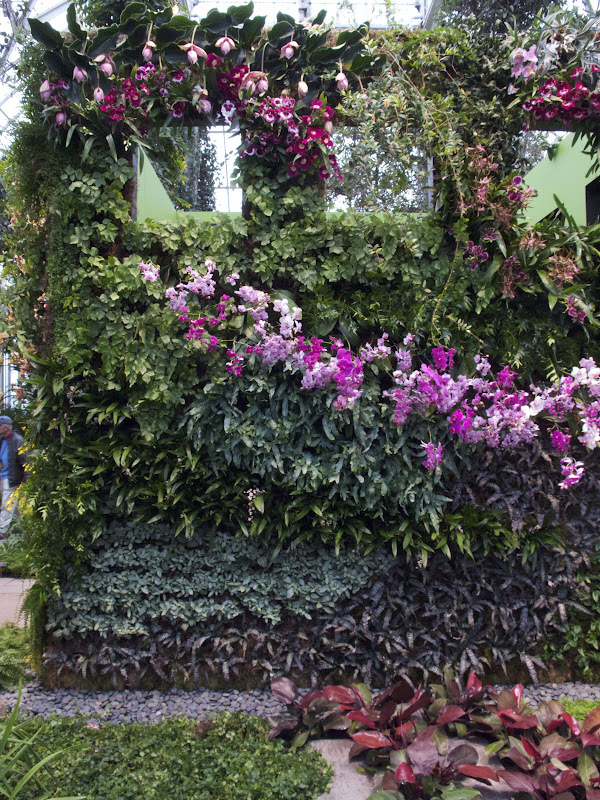 His walls are about the texture, structure and architecture of leaves. 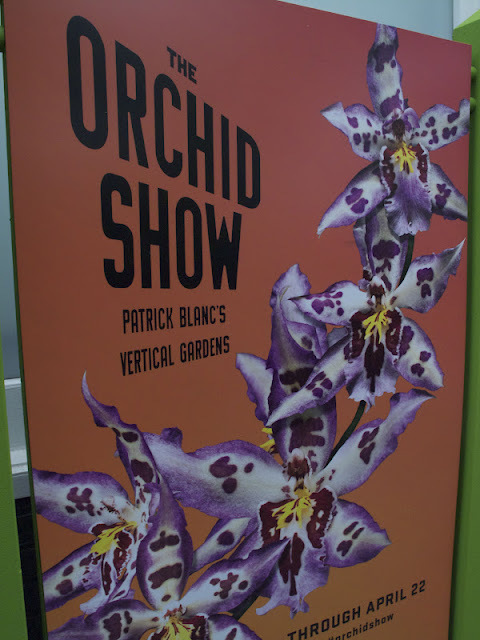 Although the show at NYBG is in the conversatory and limited in scale and design (to orchids), you can still see of the genuis of Blanc. It's worth $20. At a lecture for members, Blanc walked on stage with streaks of green in his hair and screaming abstract design of leaves on his shirt and spoke for an hour and fifteen minutes without taking a breath (at least it seemed so). I was exhausted and pumped by the end. The perfect way to enter the show.